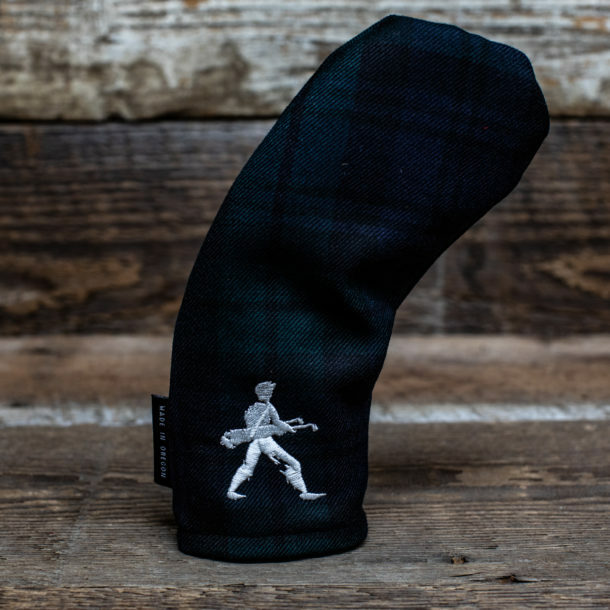 We are excited to launch a Head Cover collaboration between The Walking Golfers Society and Seamus Golf. 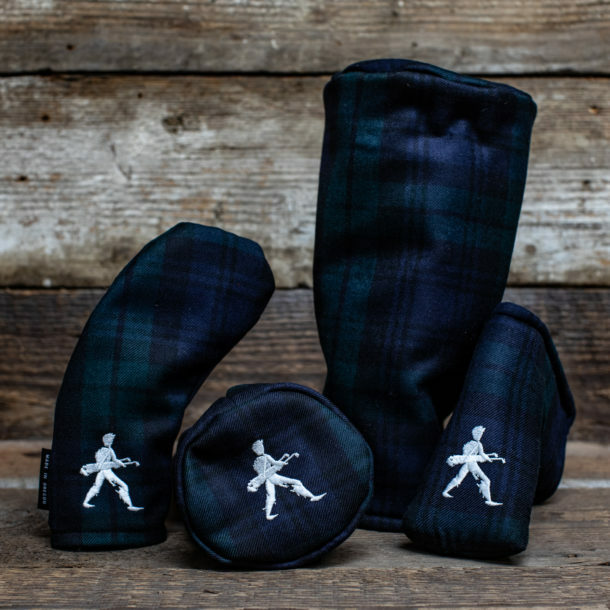 Society members have an opportunity to purchase the exquisite Black Watch Modern tartan in a Driver, Fairway, Hybrid or Putter format. 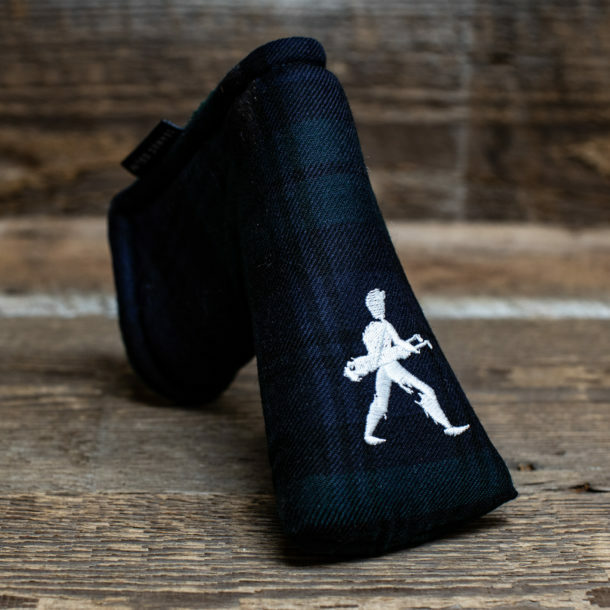 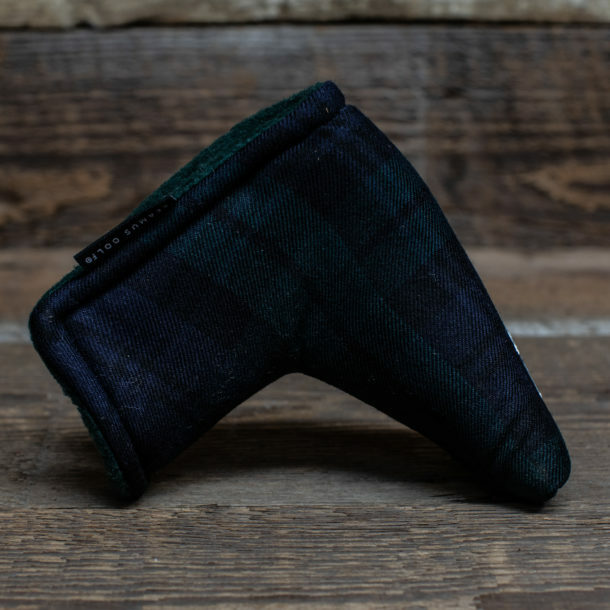 The Black Watch Modern is predominantly navy blue and green with black in the over plaid. 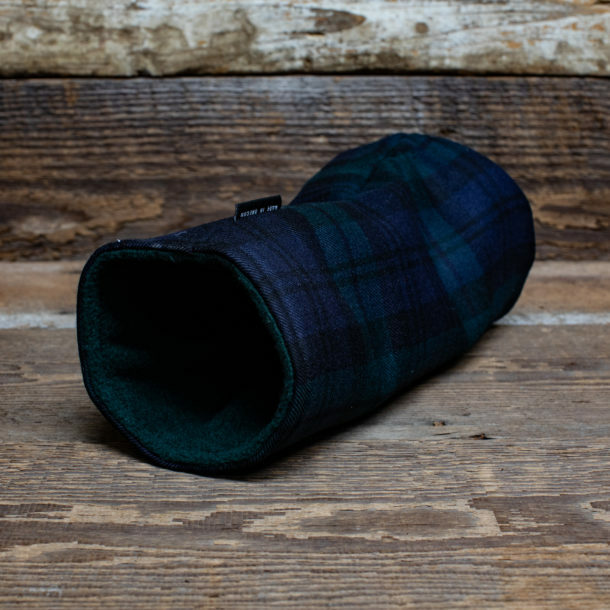 It is a subdued tartan, originally used for military purposes designed with camouflage, rather than display, in mind. 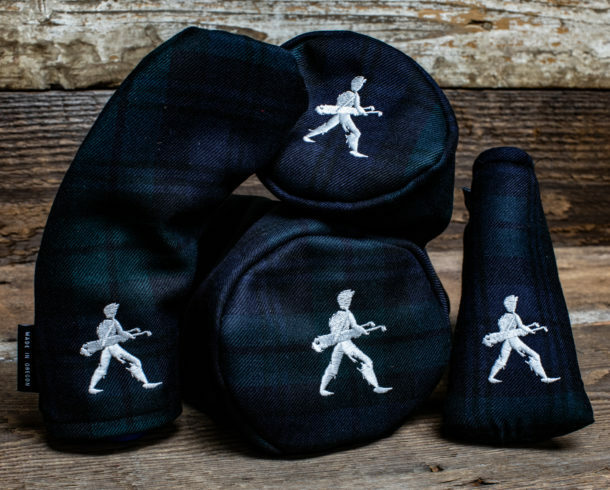 The Dark base looks stunning with the White TWGS logo as the photos below illustrate. 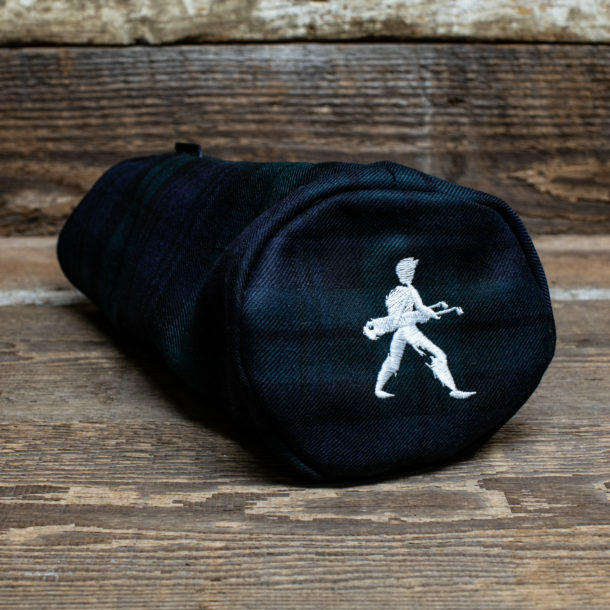 To purchase, please click the link below, build your cart and complete the checkout process.